Dolphin is an open source Gamecube and Wii emulator that was released in 2003, only running Gamecube games without any sound option at the time. It was only in 2009 that Wii emulation became possible, Dolphin gaining its notoriety thanks to the fact that it was the only Wii emulator with a GNU General Public License. 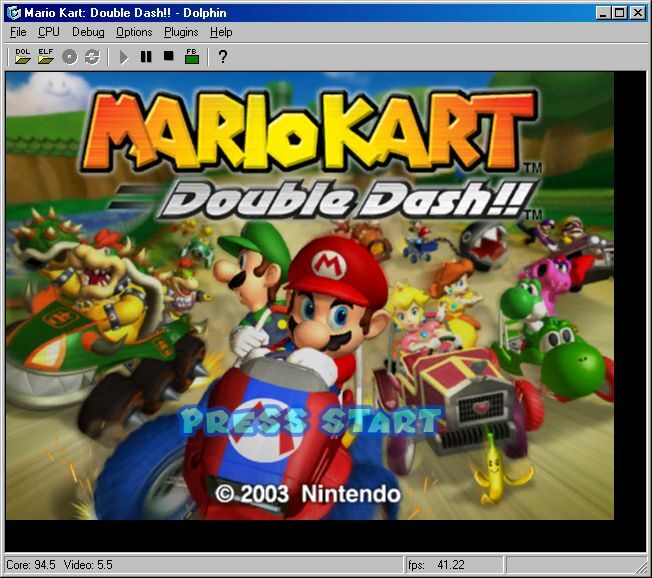 Emulating Wii games is no simple task, and as such, running the Dolphin Wii emulator can be quite complicated. Windows XP or later release. DirectX 9 or later release. Quad Core Intel i5-2500K Processor. Additionally to the above requirements, the Dolphin Wii Emulator will only work properly with the proper Runtime Library conditions. You can download the emulator on the official website of Dolphin. Once launched, simply click on “Config” to apply the basic configurations. This window is separated in two parts, both related to the performance of the Wii emulator. Enable Dual Core – Enabling this option allows the emulator to use the two cores of the processor (assuming that two are present) to increase the performance of the emulator. Disabling it may result in frequent lags during emulations, or to failed emulations. Enable Idle Skipping – Like the above, enabling this option will boost the performance while disabling it will lower the emulation speed. Enable Cheats – Selecting this option will allow the users to use cheats during the emulation with the help of codes. Framelift – This option allows the user to select specific emulation speed. It is recommended to leave it on “Auto”, although advanced users may use it to optimize emulation. CPU Emulator Engine – This option will have the greatest impact on the performance of the emulation. The Interpreter option increases the quality of the emulation but reduces the speed. This should only be used on Windows computers with advanced specs. The JIT Recompiler is the recommended setting, offering the right balance between quality and speed. The JITIL Experimental Recompiler is a rather new option and is meant to be an upgrade of the JIT Recompiler, offering a greater speed and quality.